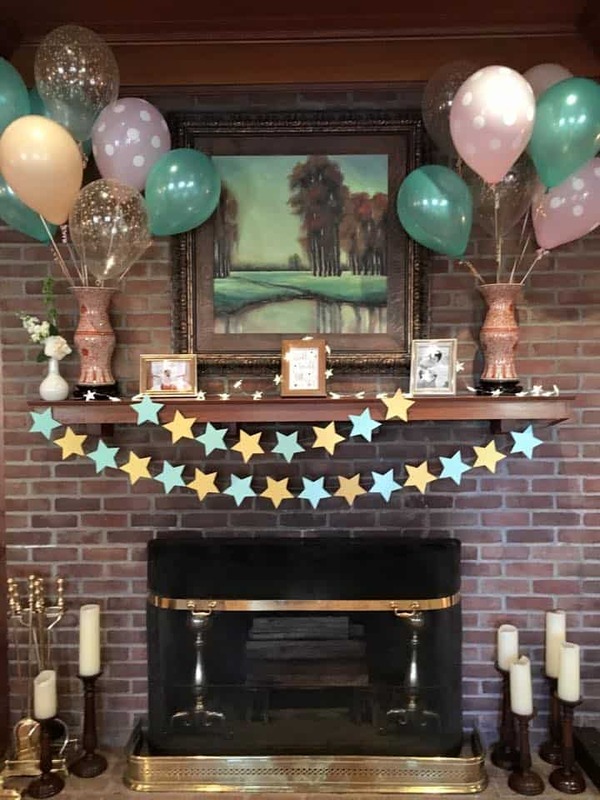 Twinkle Twinkle Little Star Party. And smash cake. And cake pops. That’s what we’re going to talk about today. Fun, fun and more fun! Haha! But first. Do you ever have those days… or weeks… where time starts to all run together and you never can remember what day it is or what you should be doing? Yeah. That’s me for the past couple of weeks. My husband is working long, long hours, 6 days a week. Then there have been holidays, crazy weather that meant a random day off, several unusual appointments and well… I wake up every day not knowing what day it is. Today was no exception and I woke up just plain confused. Ugh. But you know what? It’s okay. Because the cake and other sweets I’m sharing today make me smile from ear-to-ear no matter what day of the week it is. This is one of my all-time favorite cake designs and I should’ve shared it with you ages ago. 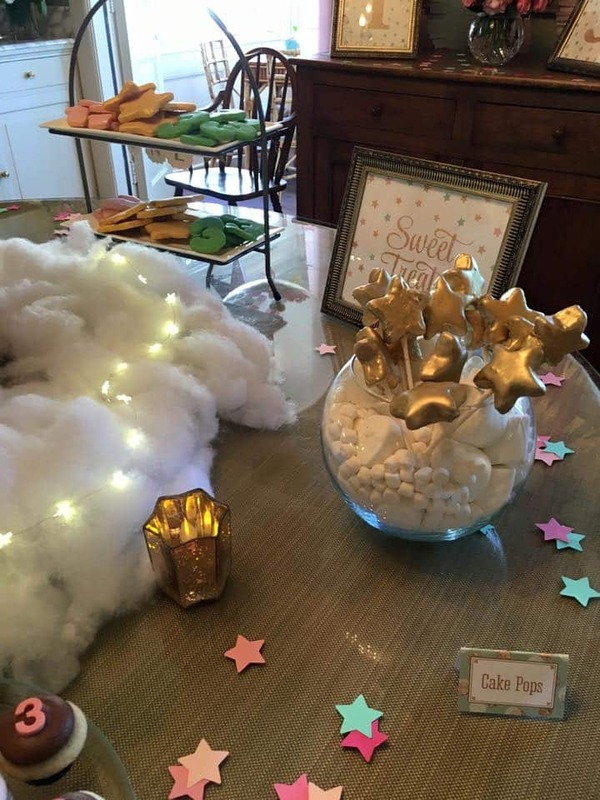 Psss….. Have you entered the January cake contest? The theme is metallics (like the gold on this cake! 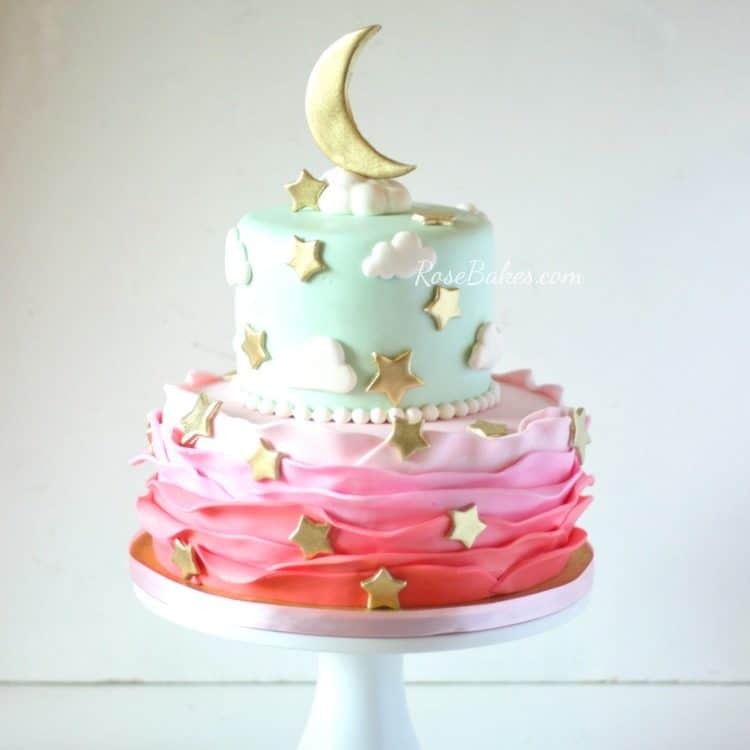 ), so if you have a cake that has a shimmery or shiny or glittery quality, go enter! So first, the cake. Ohmygosh I loved this cake. It was 6″ and 10″ tiers baked in my favorite Magic Line pans. The top was chocolate cake and the bottom was strawberry cake. They were both filled and frosted with vanilla buttercream; all decorations were homemade marshmallow fondant. 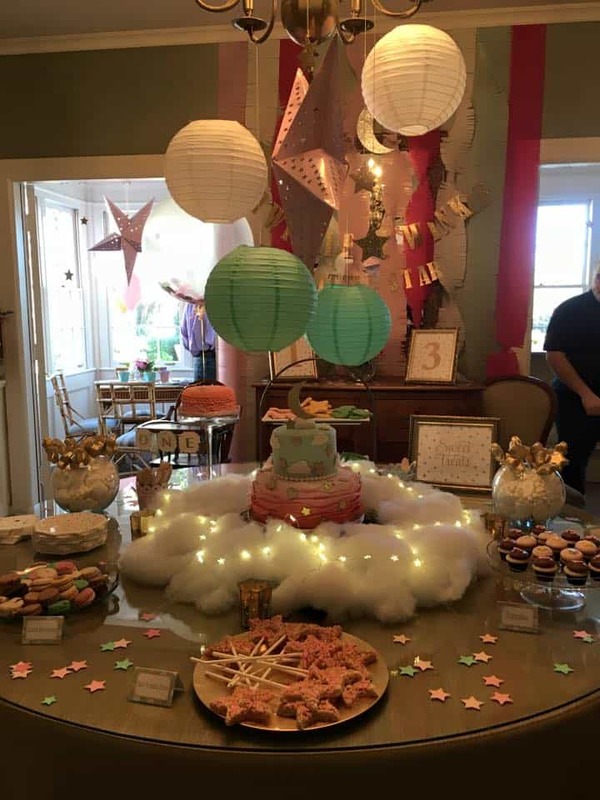 The colors for this party were corals, pinks, mint and gold. To tie it all together, I did ombre wavy ruffles on the bottom tier fading from the darker coral at the bottom all the way to pale pink at the top. Then I did the whole top tier in the light mint color. 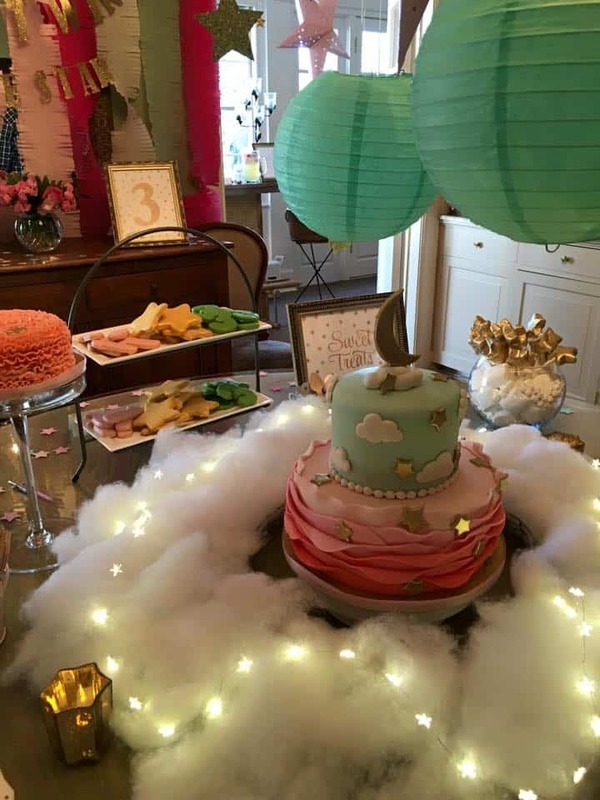 I added the gold stars all over plus the gold moon standing on top. 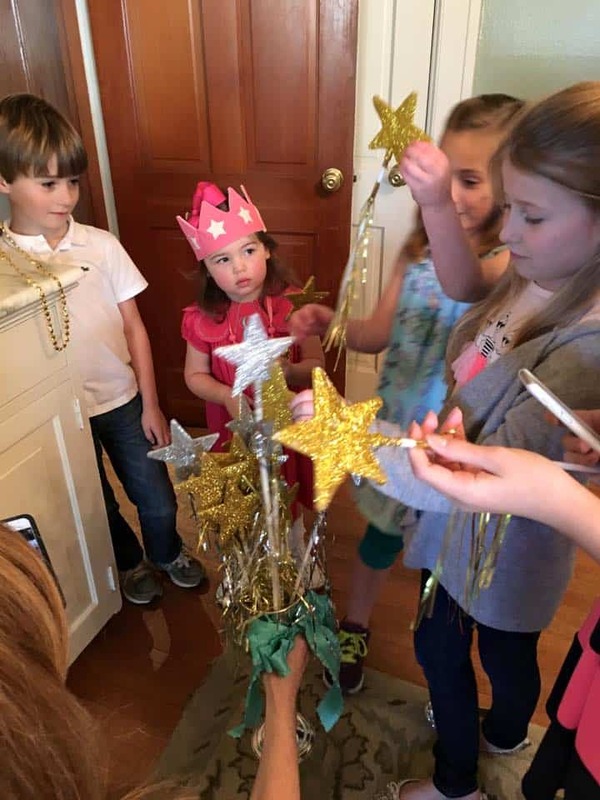 The gold was done with imperial gold dust mixed with lemon extract and then painted on. The clouds were cut with cloud cutters and I did the pearl border with this silicone mold. Next up was this adorable smash cake. 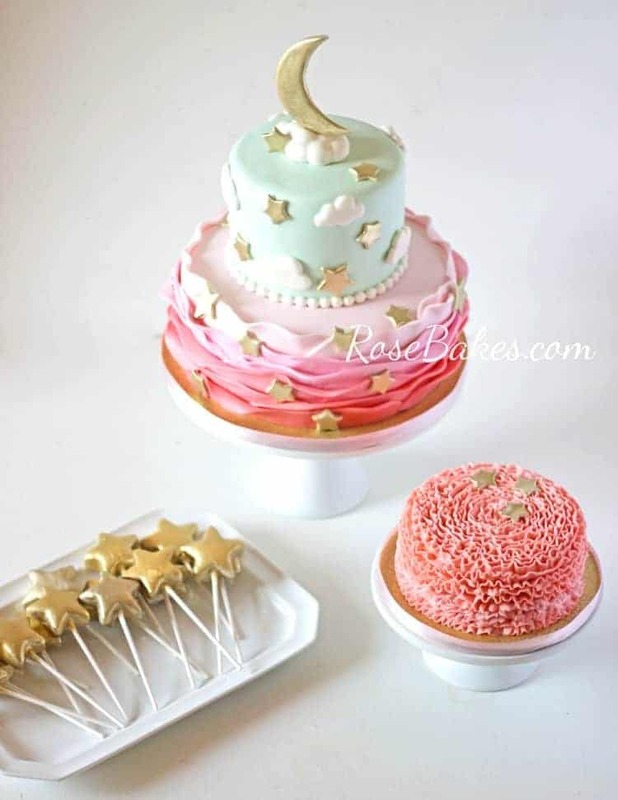 I love doing these little ruffles smash cakes because they’re simple and pretty and go with so many girly themes 🙂 For this particular party, I added a few gold stars to tie the smash cake to the big party cake! Oh and I decorated both of the cake boards with gold glitter paper and pale pink ribbons. You can see my tutorial here for how to decorate boards like this! 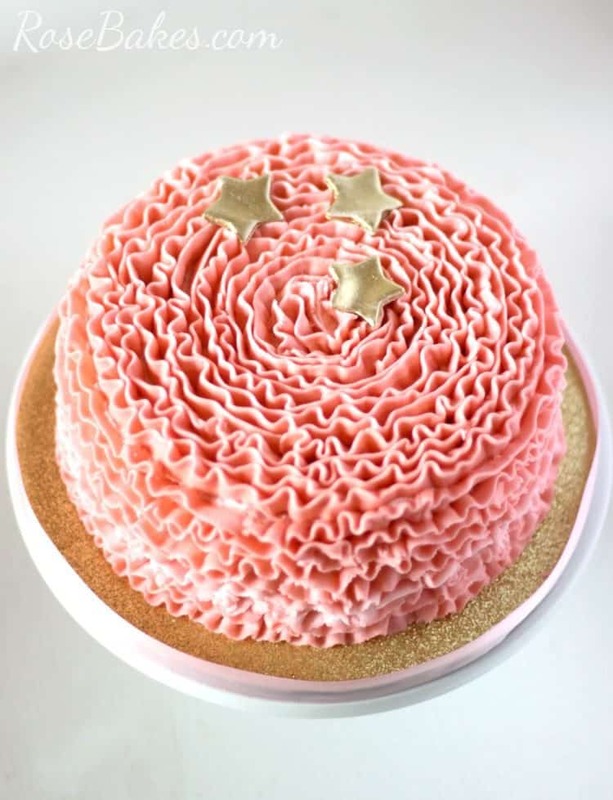 And while it’s not exactly the same, there’s a tutorial for doing messy ruffles on a cake here (with video!). 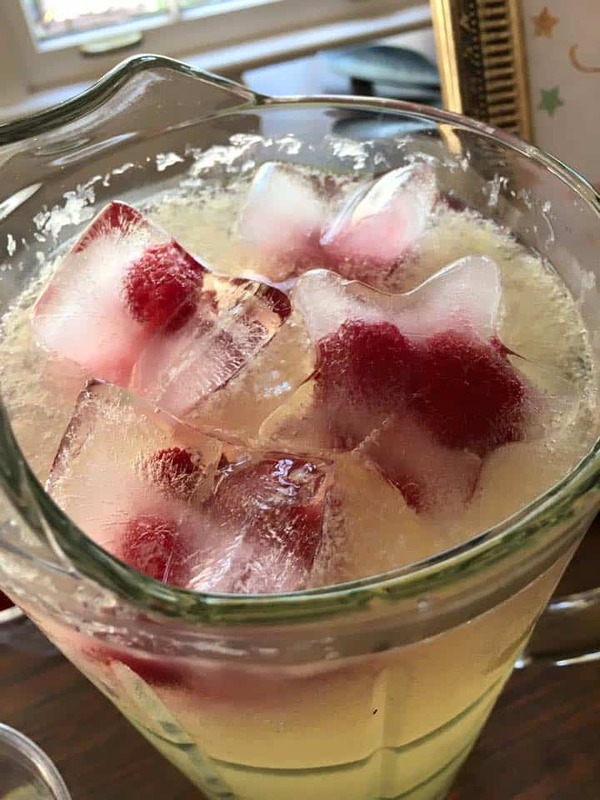 You’ll just need a #104 Petal Tip and its really easy to do! 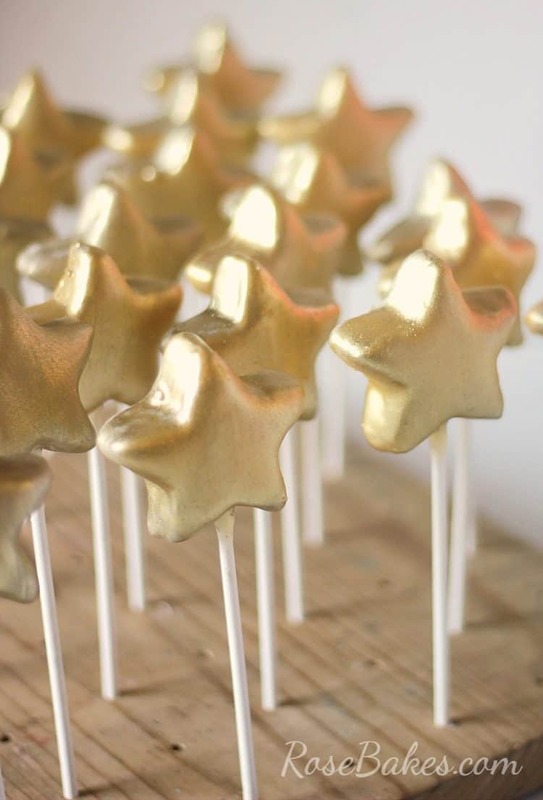 Lastly – the Gold Star Cake Pops! I made cake pop dough (see how here) then I rolled it out flat (instead of rolling into balls) and used a star cutter to cut out the shapes. 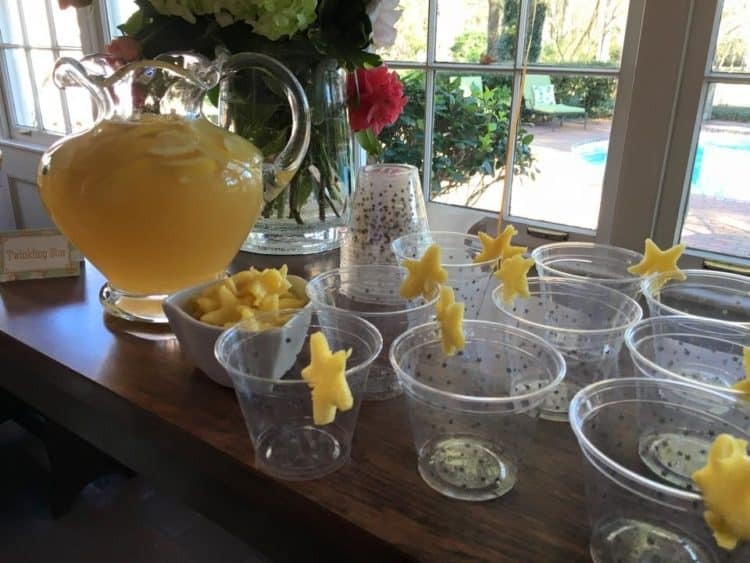 Next I chilled them until they were firm and dipped them in yellow candy melts. 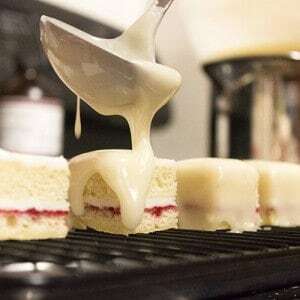 Tools you might need to make this cake & cake pops! 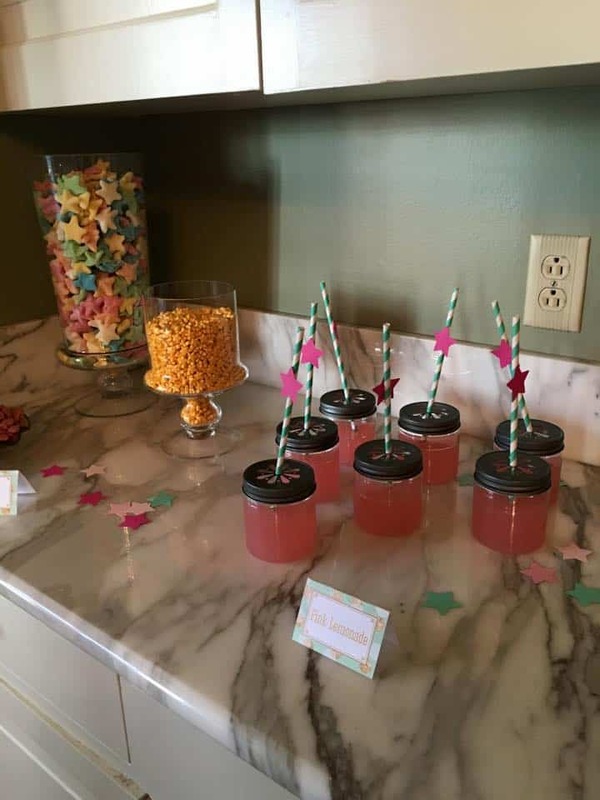 Also, my client Amy was kind enough to let me share some pictures from her party! 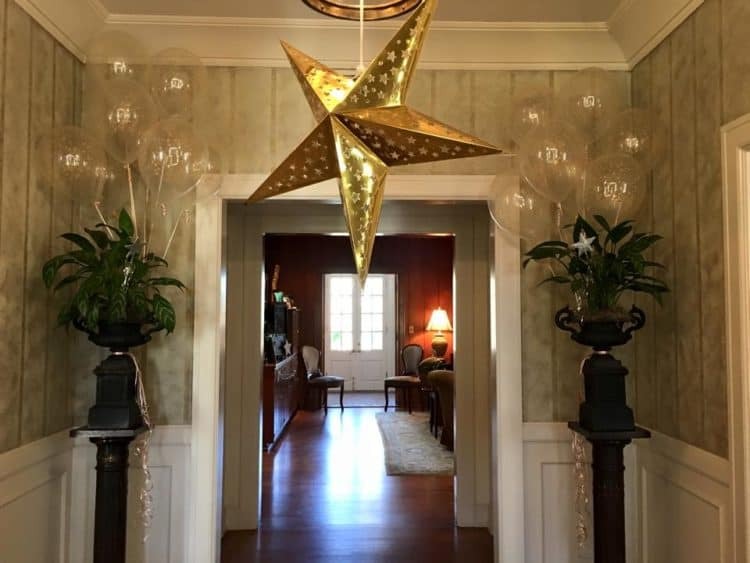 The decorations were phenomenal and I’m thrilled to show you everything she put together! 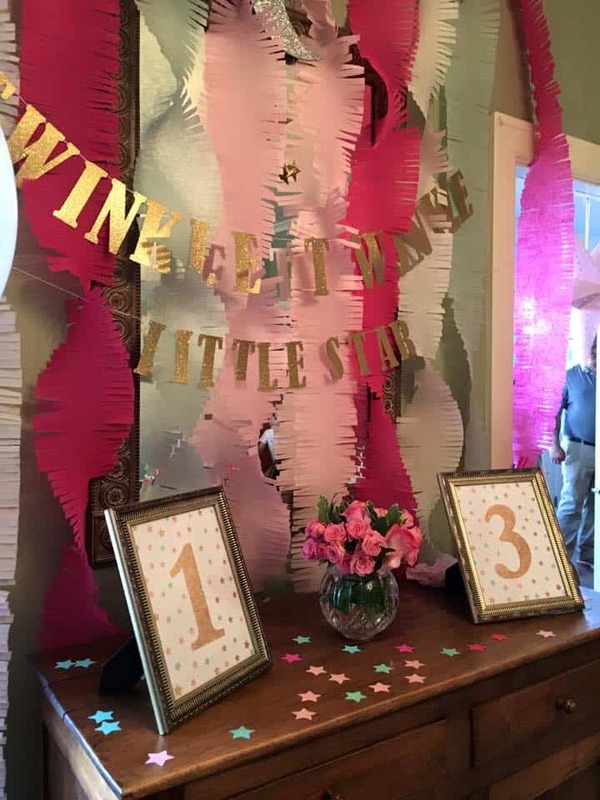 I should mention that this party was for sisters Evie Chase and Elise – celebrating their 3rd and 1st birthdays! 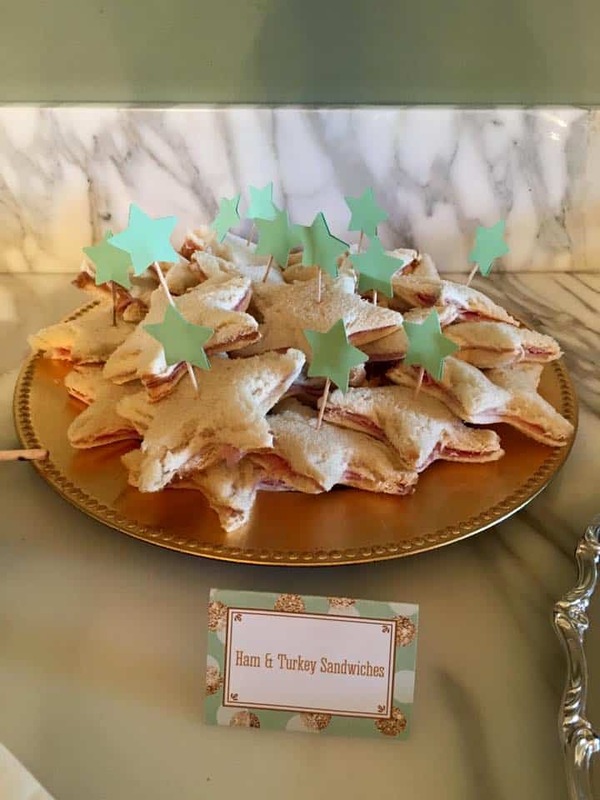 And that’s all I’ve got for you on this Twinkle, Twinkle Little Star Party! Love your cakes.Beautiful as always. 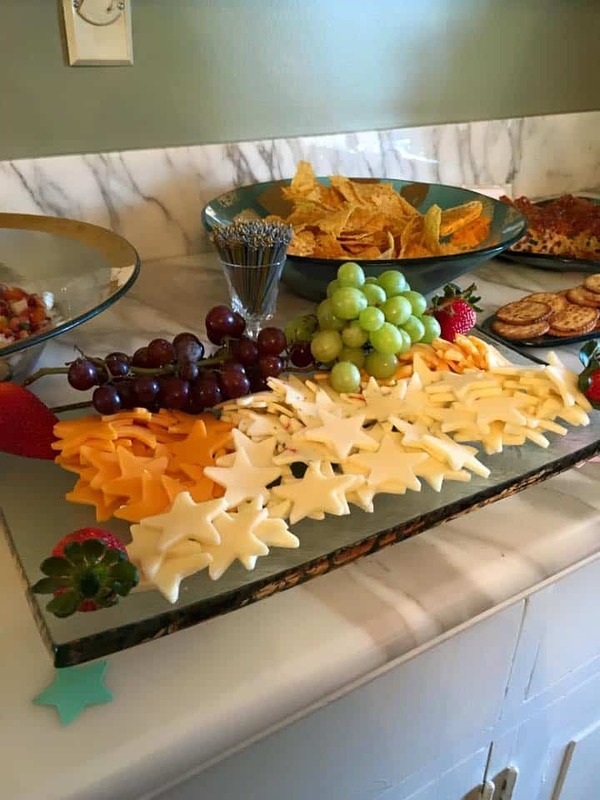 Would love to know where or how she obtained the star shaped cookies and crackers in the photo. I cut strips of fondant that were wavy on one side, then used sugar glue to attach them, overlapping. I started at the top and worked my way down. Rose thanks so much for your quick reply…i have another doubt…do you cut small strips or is it 1 big strip around the cake? Im guessing smaller strips might be easier to handle right? im guessing there is no need to measure the height and just freehand the strips…im sorry if im annoying with all these questions but i think your the best teacher i’ve had for cake decorating. Thanks to your clear instructions i managed to make my daughter’s 1st birthday princess cake with a gumpaste tiara:) It was simple but all the kids and parents were wowed. Multiple strips. I just free-hand it depending on the cake size. Hi Rose! Your work is a amazing and you are such a wonderful person to share your talent and knowledge with everyone. My question is do you have a link to the gold dust that you use? I’m looking for a container larger than 2 grams. 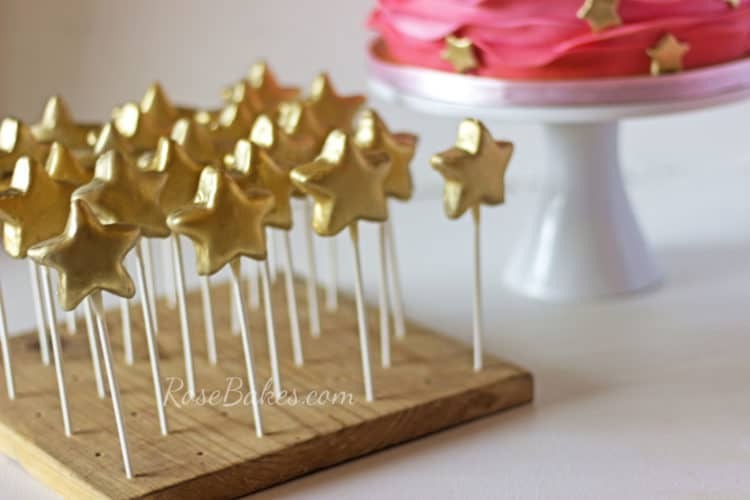 Were you happy with how the gold spray worked on the cake pops? Also how many cans did you go through for how many cake pops you made? I’m sorry I don’t remember. They were at room temp when I sprayed them and I didn’t have any trouble. Hi Rose! 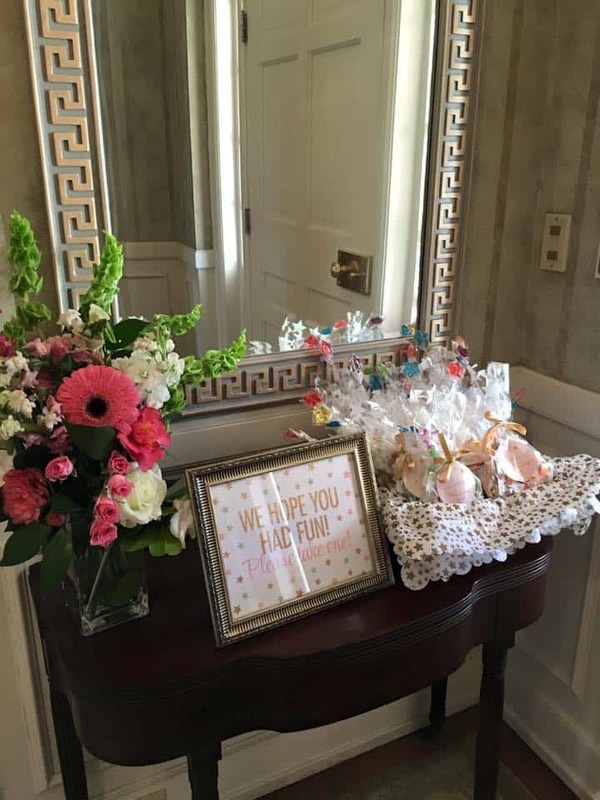 I didn’t actually do any of the decorating at the party – I only provided the sweets. I’m not sure where my client got those.